When Hollywood needs a high-end VR rig or custom built technology, they contact Radiant Images. 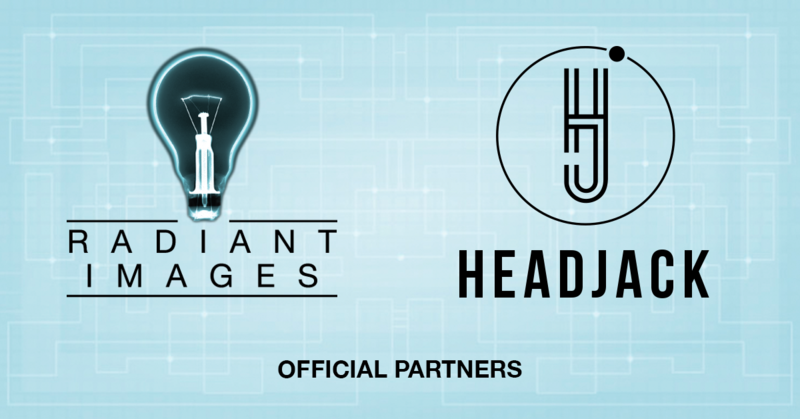 That’s why we are proud to announce that Radiant Images has officially partnered with Headjack to give their premium clientele access to an easy, fast and reliable way to distribute their VR content in the highest possible quality. This partnership means that our platform is expected to meet and exceed the most rigorous standards in the movie industry, and you will benefit from this as well, as we further improve Headjack. So what does this partnership entail? Starting today, every company that rents a VR camera system from Radiant will find a flyer in their camera case, which gives them access to three months of Headjack Agency (worth $2,697) for free, including a one-on-one onboarding training by someone from our team. This way, Radiant Images can offer a more complete package of services to their clients. We are excited to see what this Ocean bridging partnership will bring!